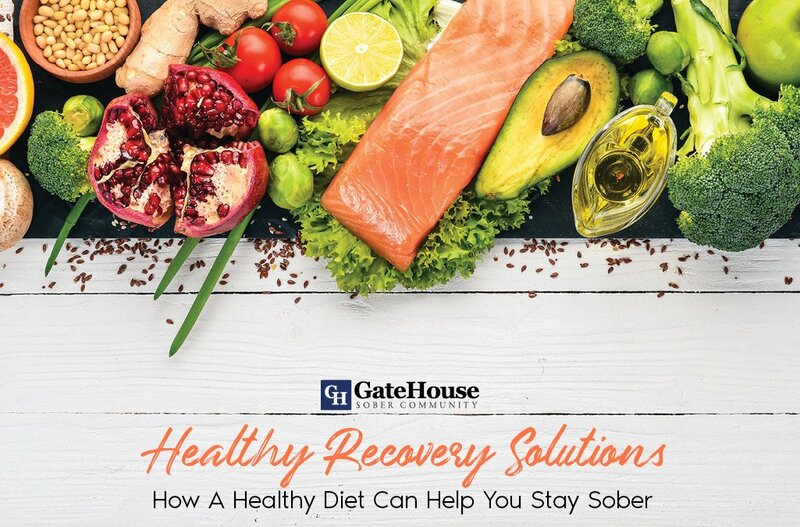 To those who live outside of the Nashua, NH community, it might be hard to understand why our sober living house for GateHouse Sober Community is located in this city. Without the knowledge we have of how much Nashua has to offer, many might think a sober community like ours would be better suited in another area. We disagree, and that is because we have so many great opportunities in our backyard. Close proximity to other areas. Our sober living house community is minutes from Massachusetts, and within an hour of Boston, the ocean and the mountains. Our access to the cities and other areas around us means we’re able to utilize the opportunities in our immediate area and offer our residents a home where they can try new things. Plenty to do. New Hampshire is a great place to live because seasonal activities allow our residents to stay busy. Being so close to downtown Nashua means we’re in proximity to art and culture while there are also local trails to complete outdoor activities. Access to higher education. 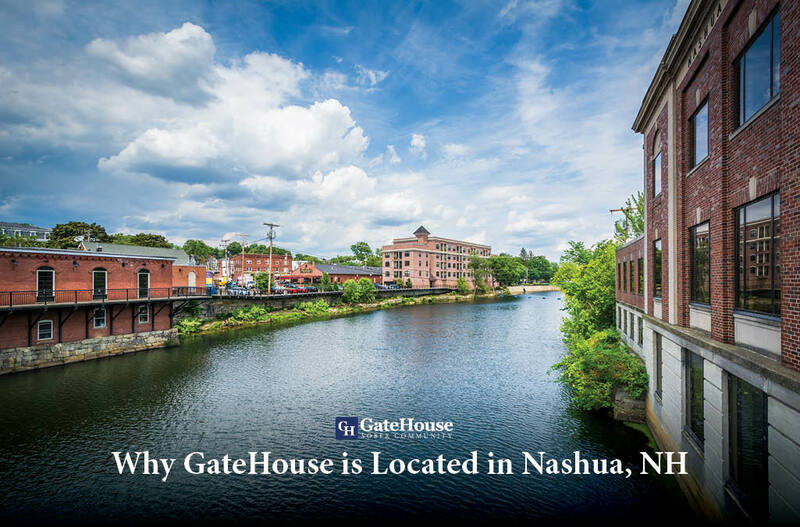 Nashua is a great area to live because just within 30 minutes of GateHouse are six, distinguished college campuses. 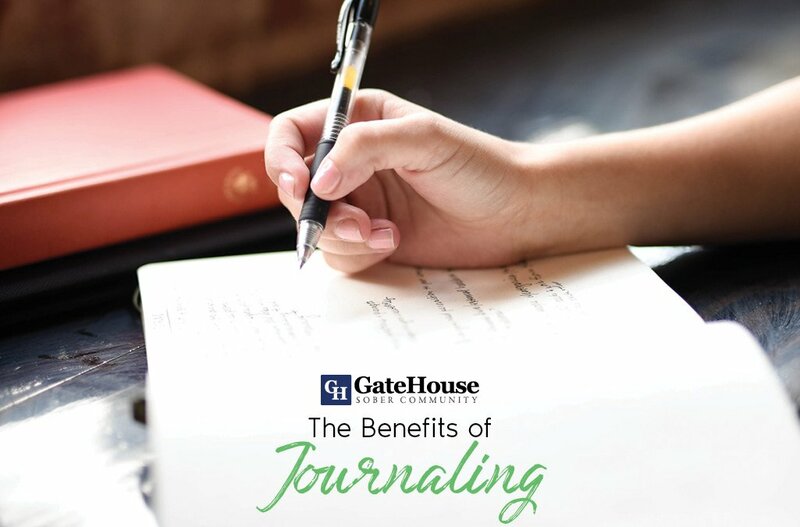 GateHouse believes in the power of education and works to help our residents to achieve their dreams. From access to education, to opportunities, and to activities, there’s a reason Nashua was listed as “the best city to live in America” twice. 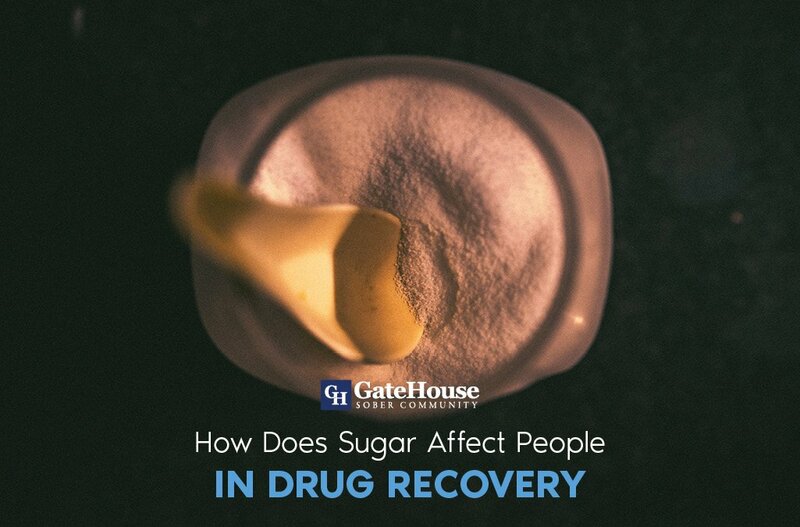 GateHouse is proud to be a part of this community and loves what this city has to offer our residents to continue their sobriety and move in a positive direction with their lives. 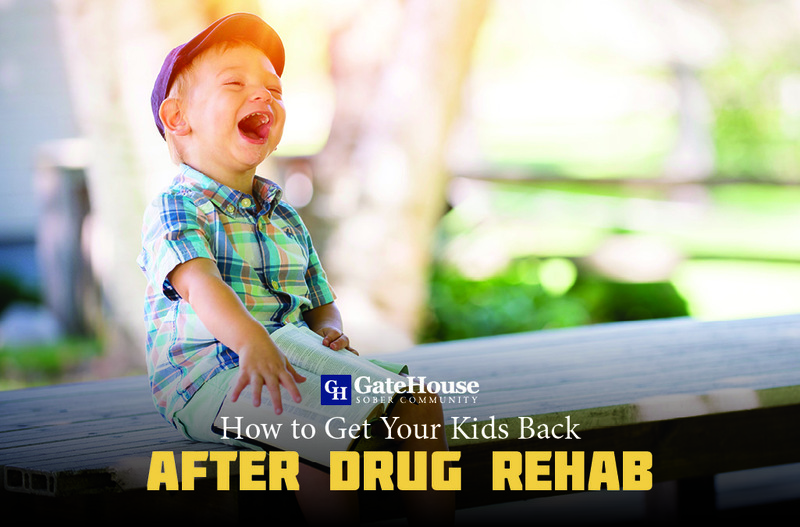 If you have been looking for a sober living house community near Massachusetts, look no further. Give us a call today at (603) 818-6666.